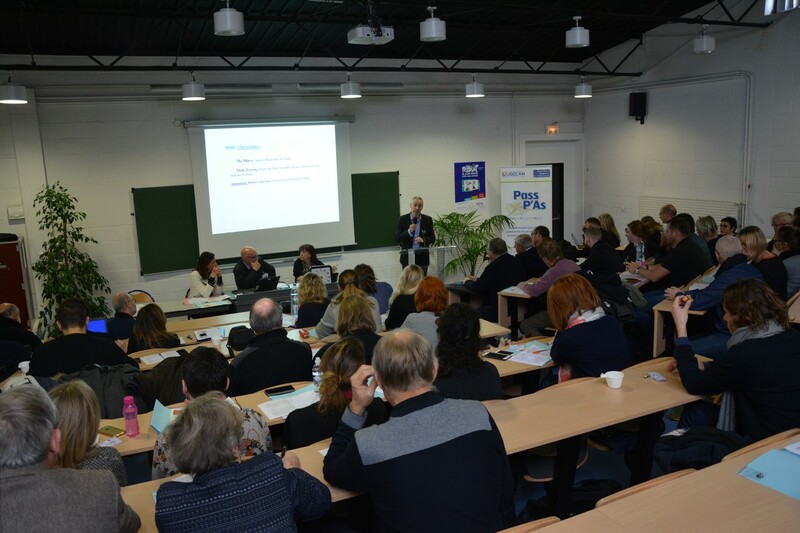 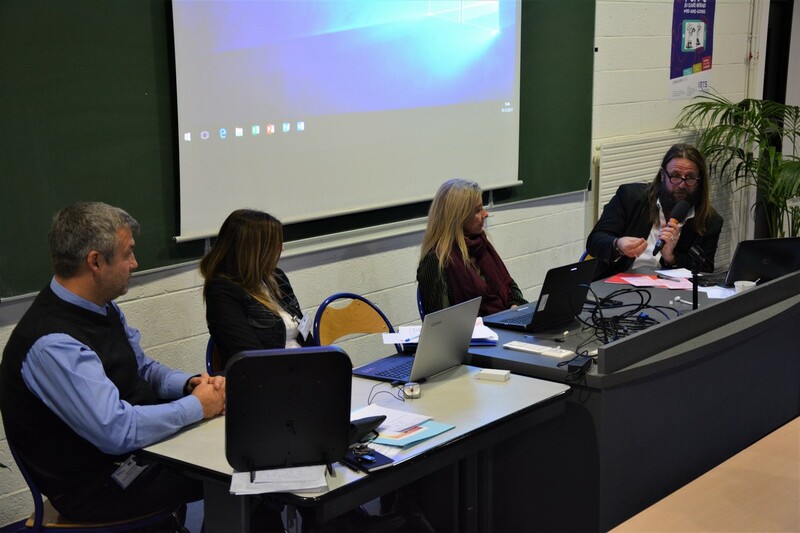 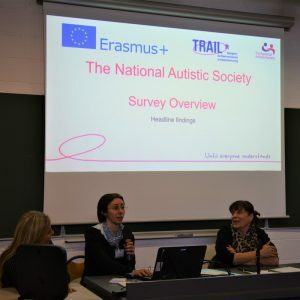 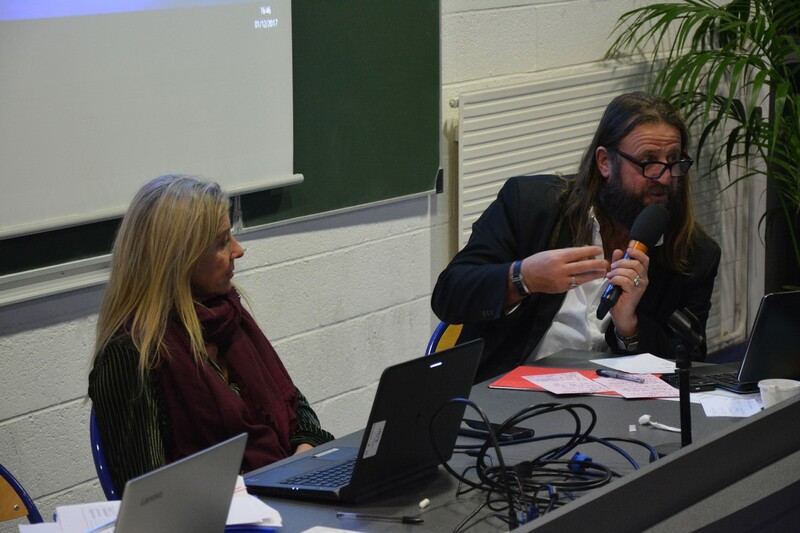 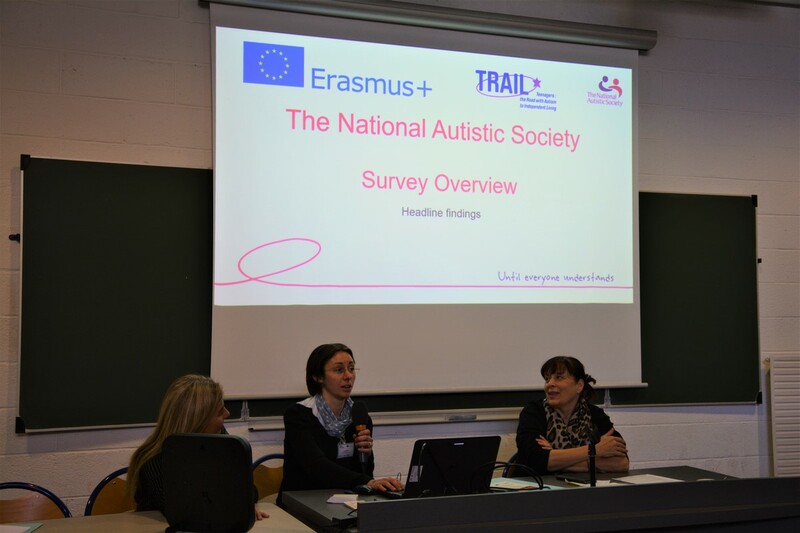 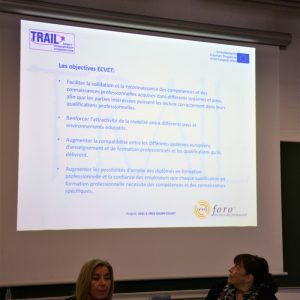 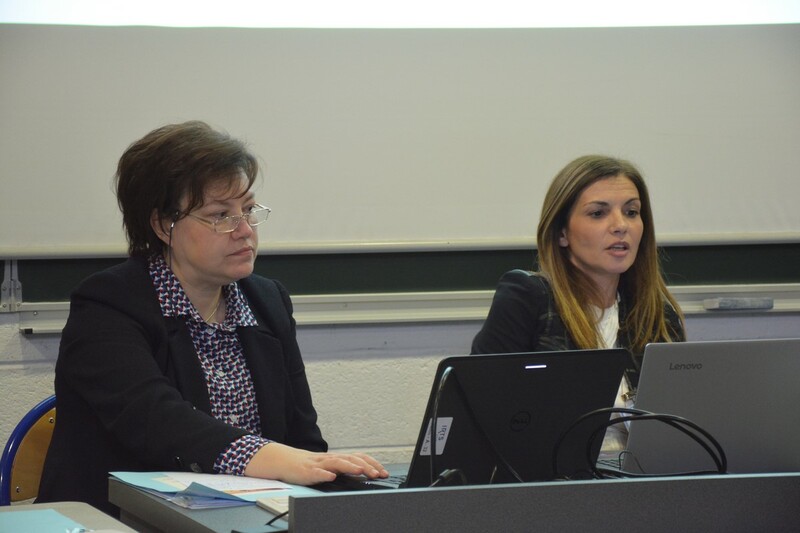 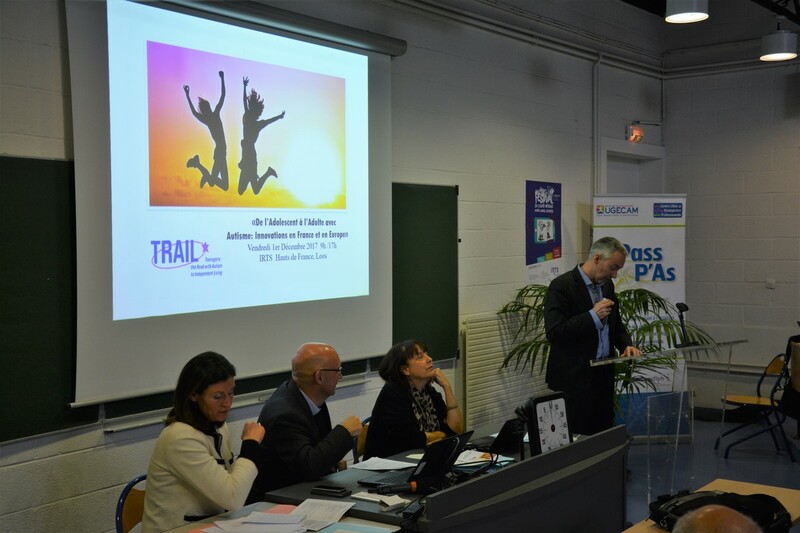 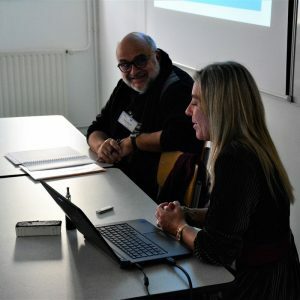 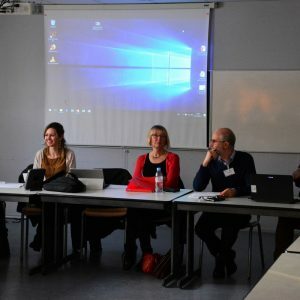 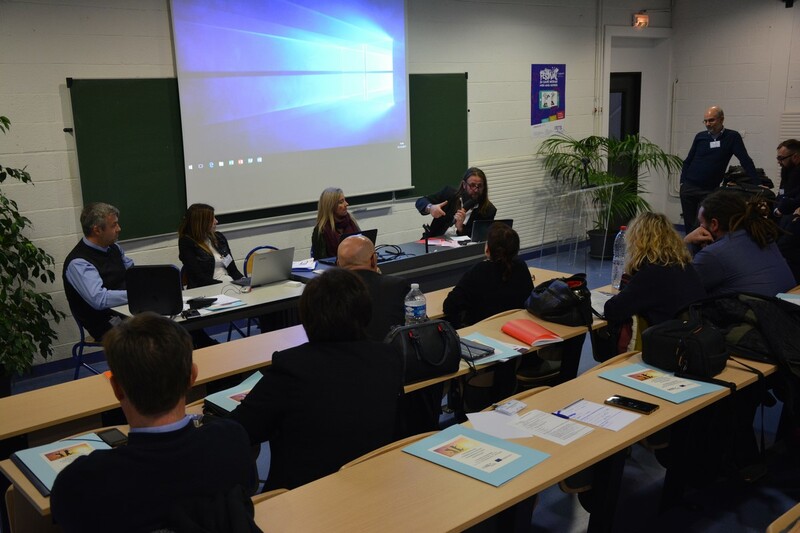 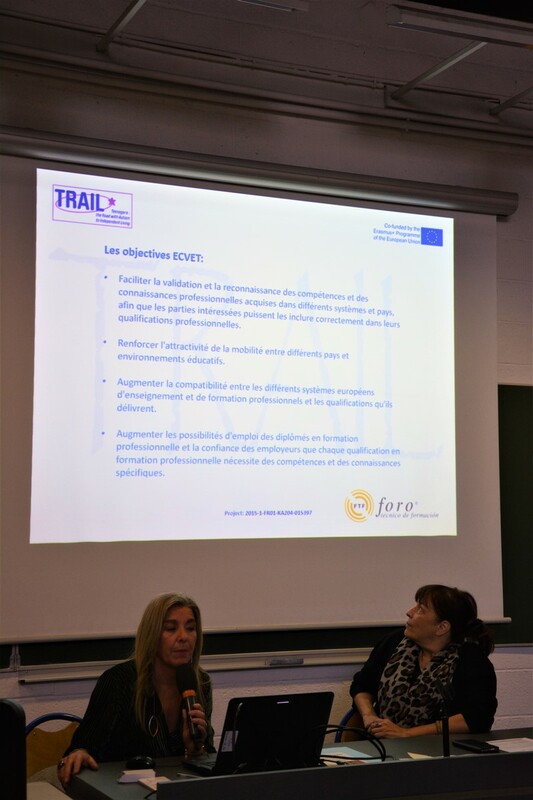 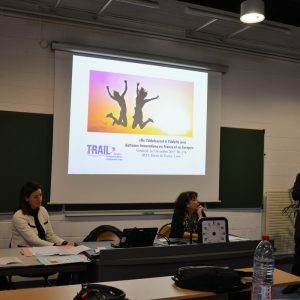 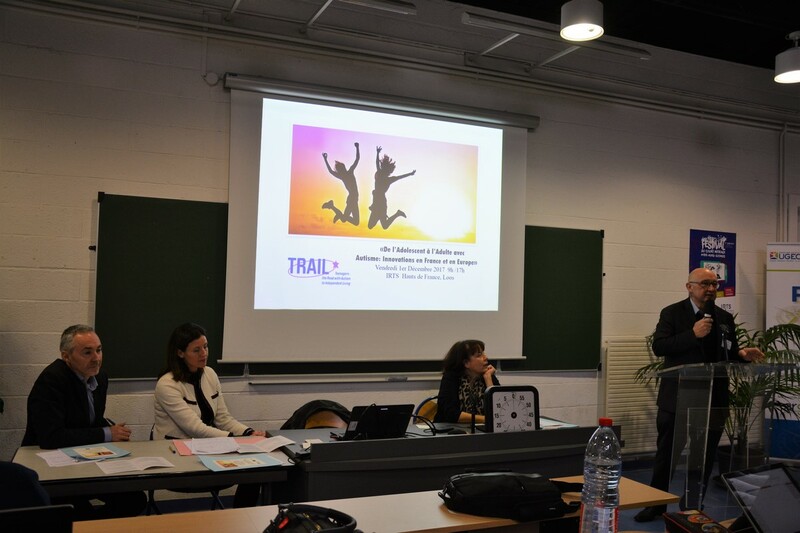 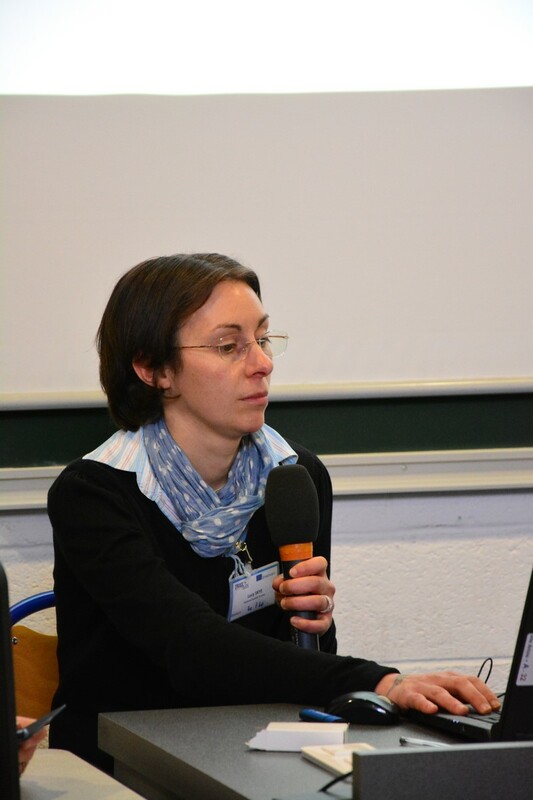 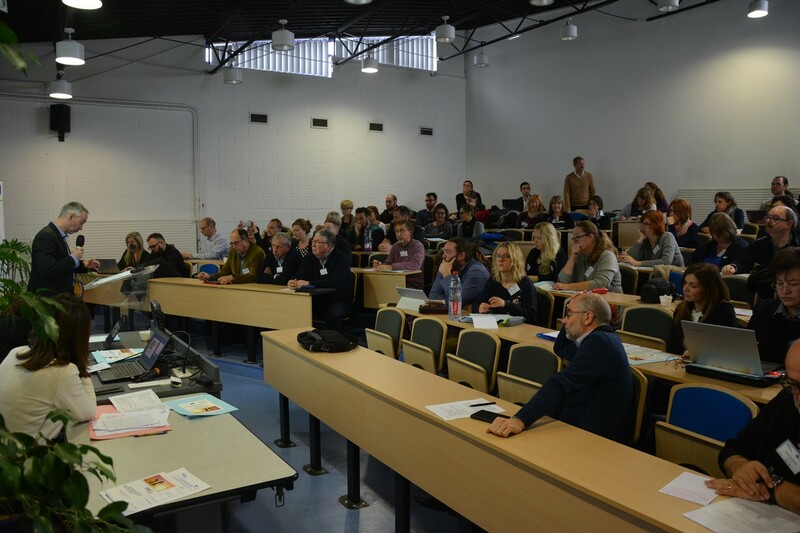 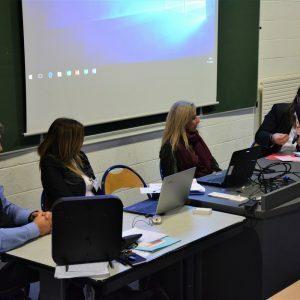 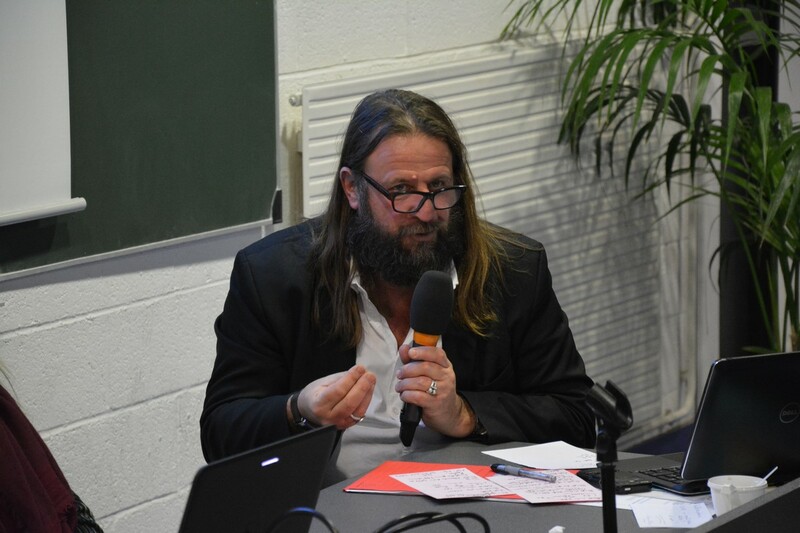 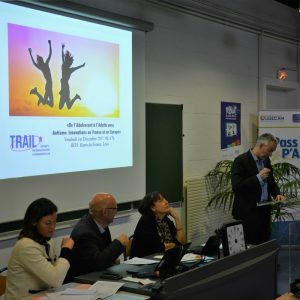 The TRAIL Final Event took place on December 1st, 2017, in Lille, France with great success and many attendees. 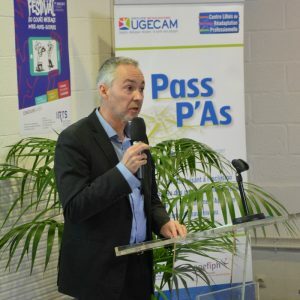 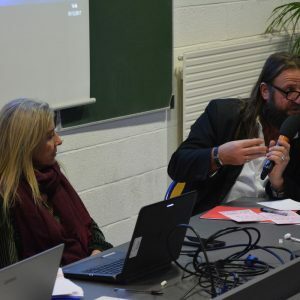 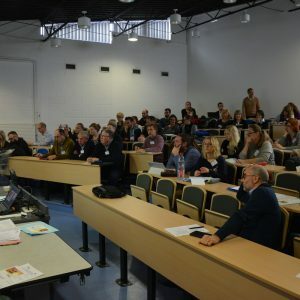 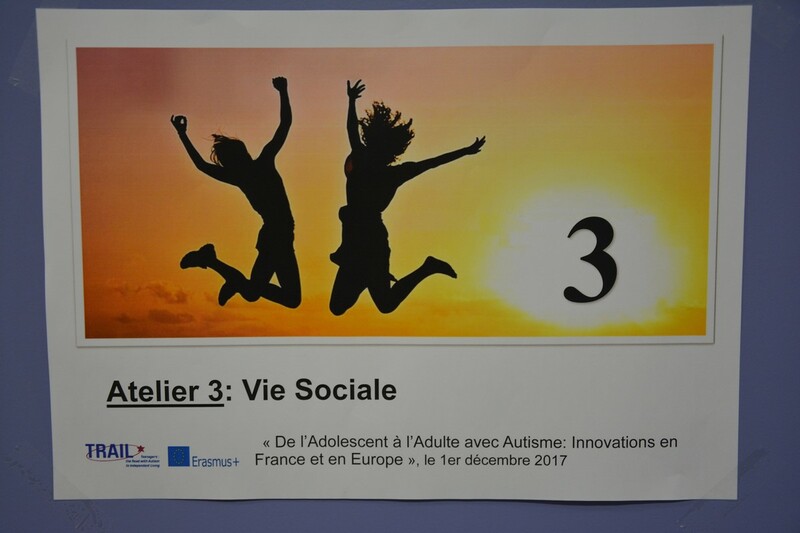 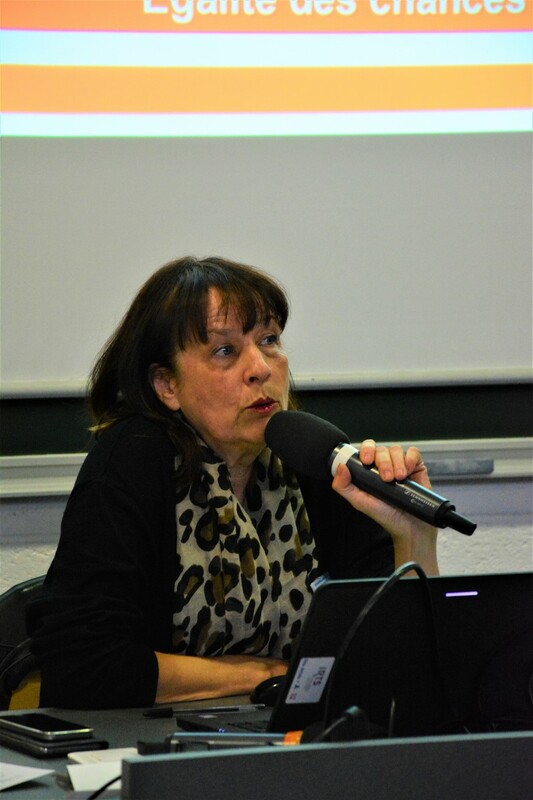 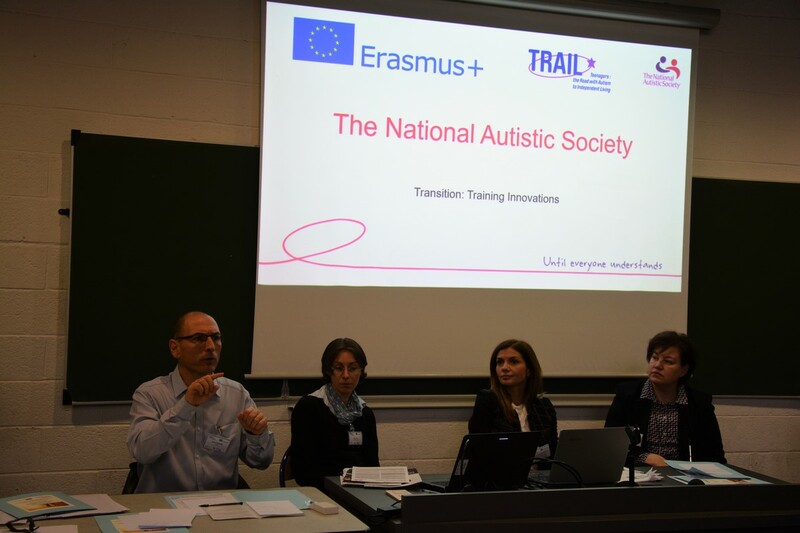 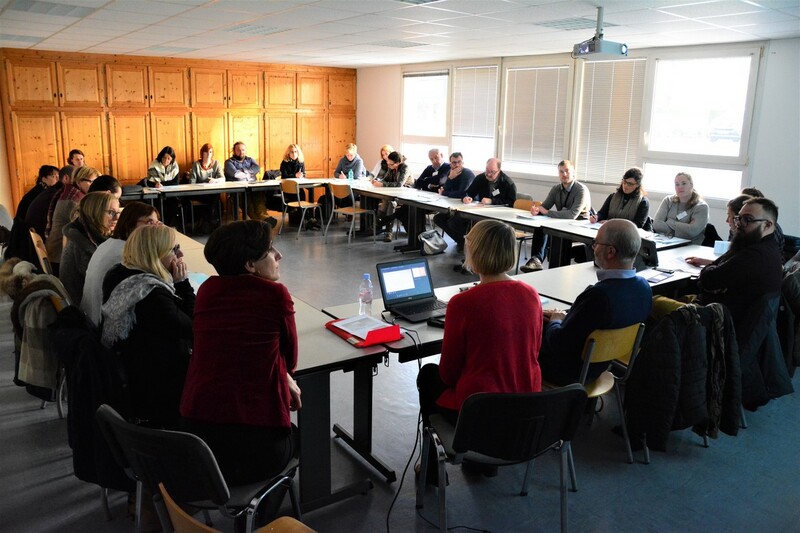 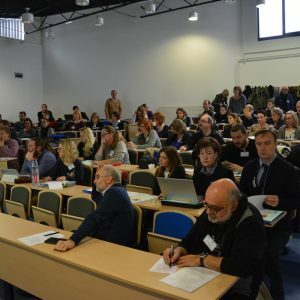 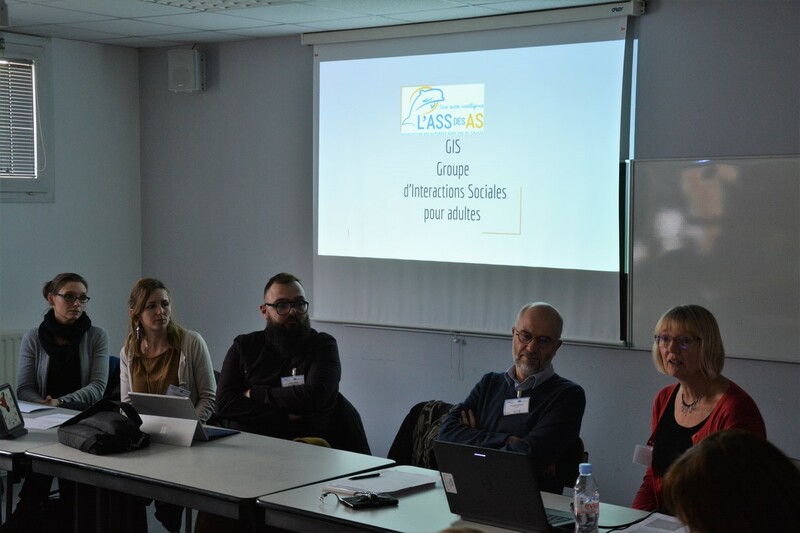 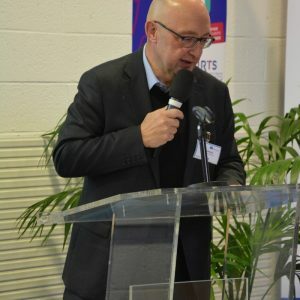 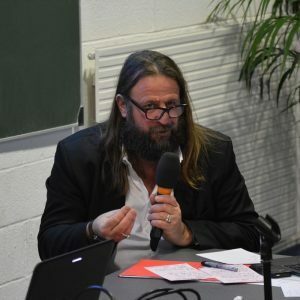 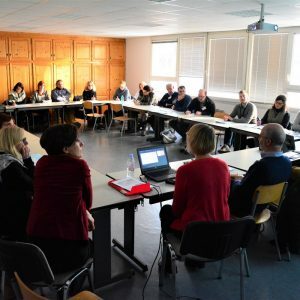 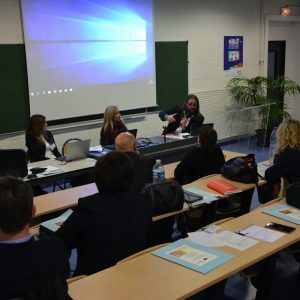 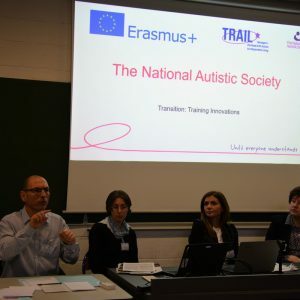 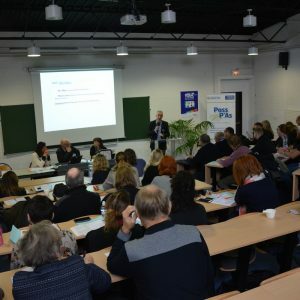 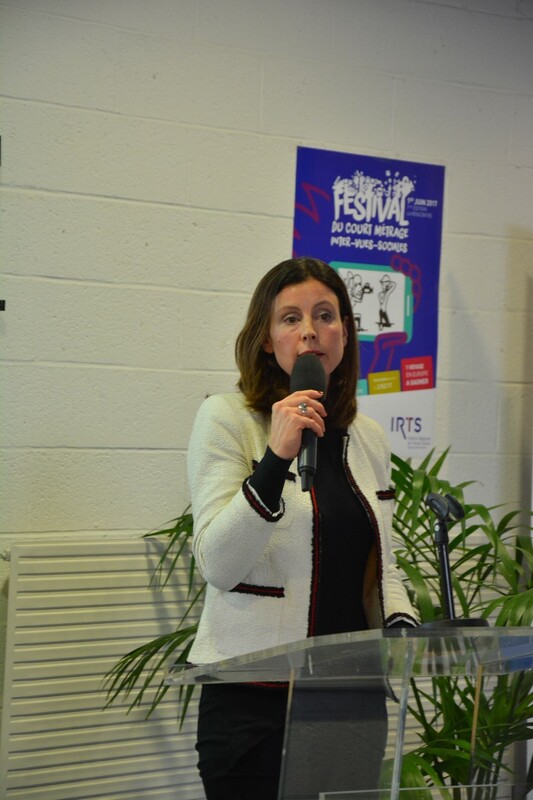 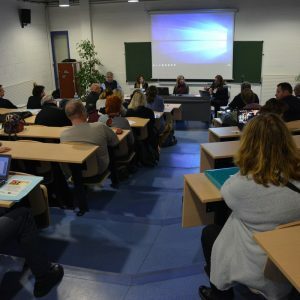 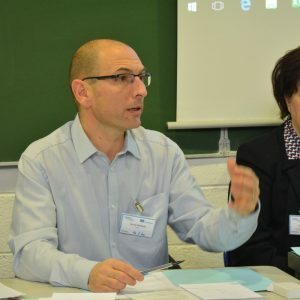 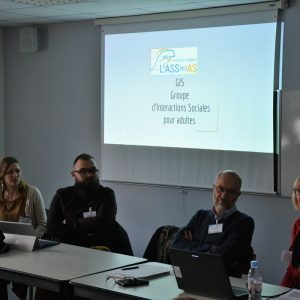 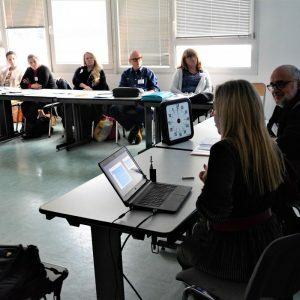 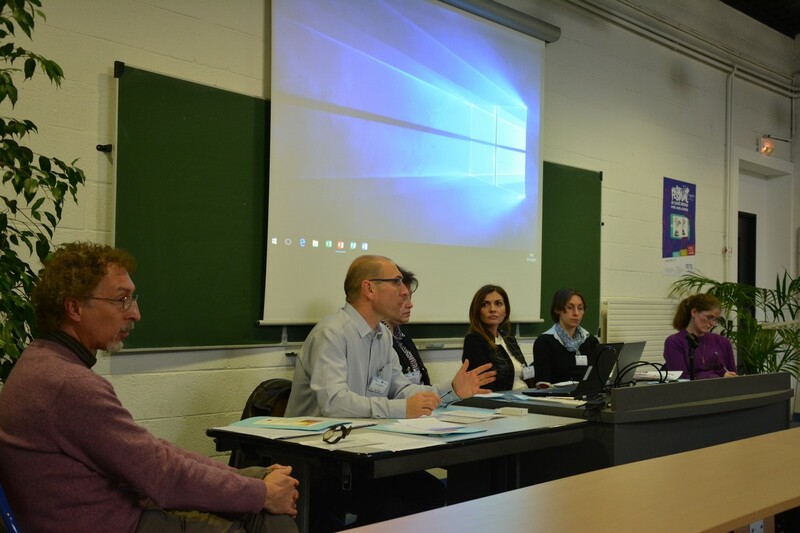 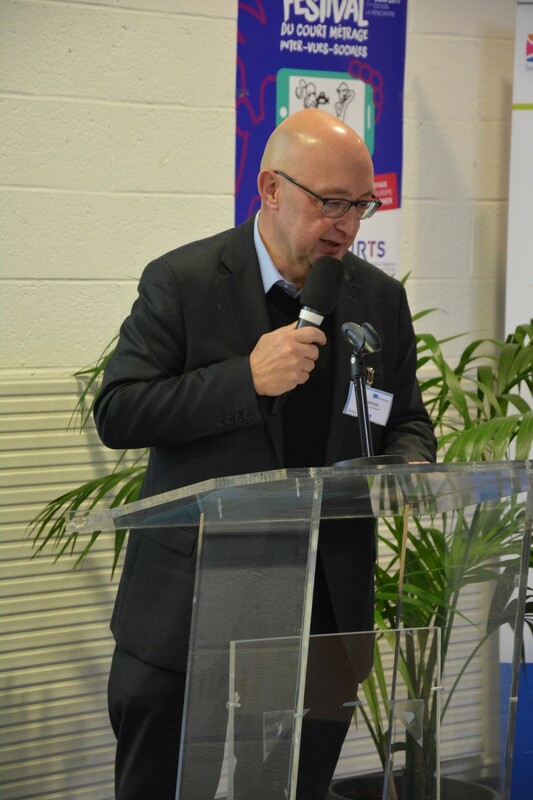 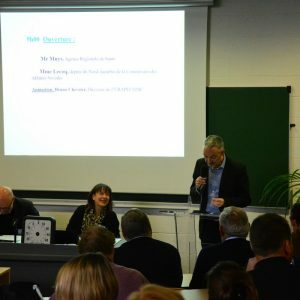 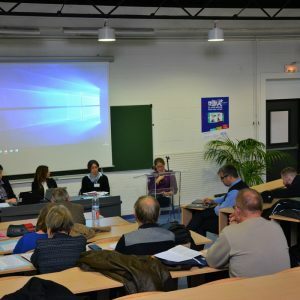 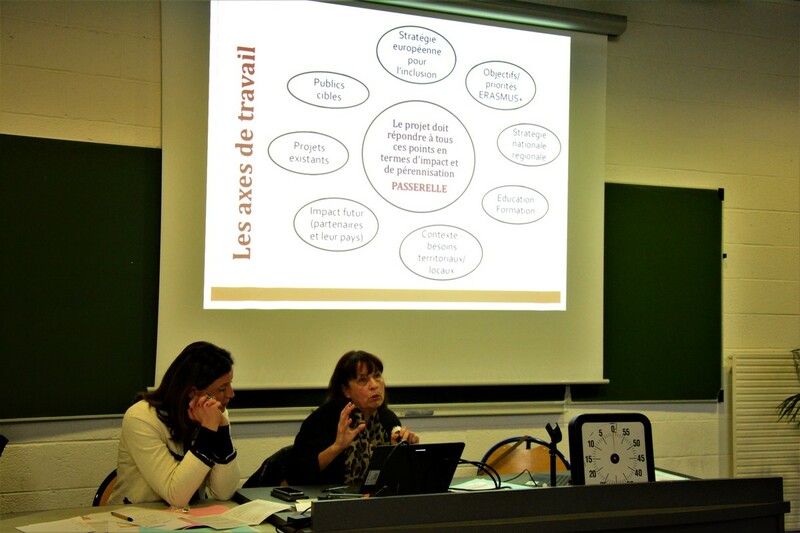 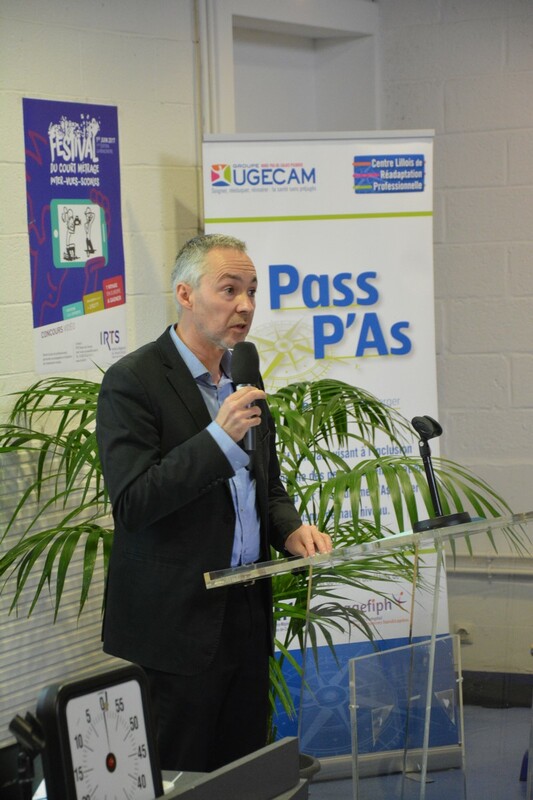 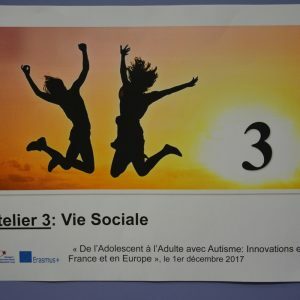 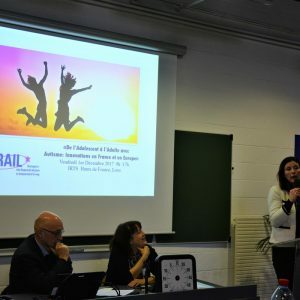 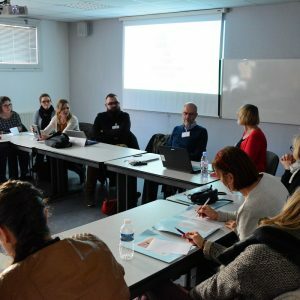 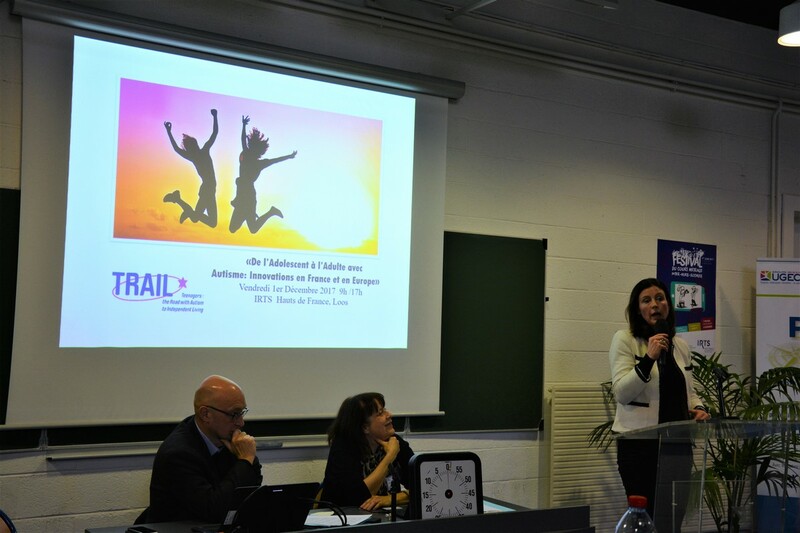 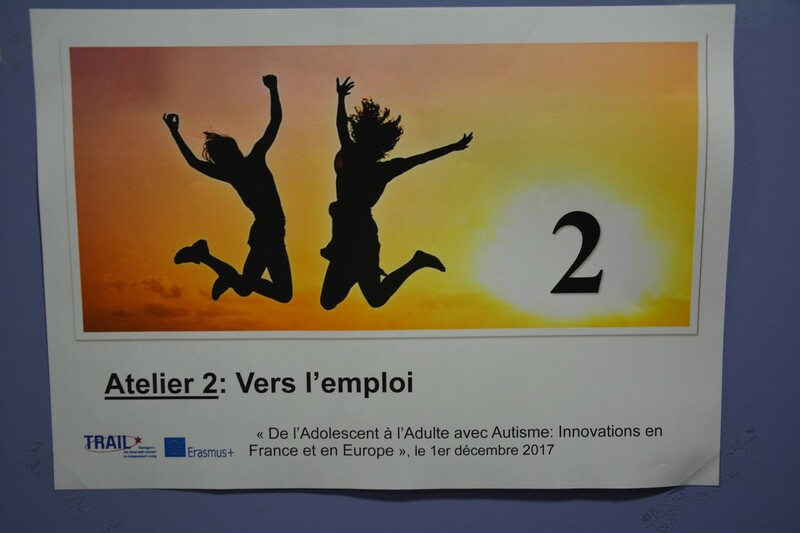 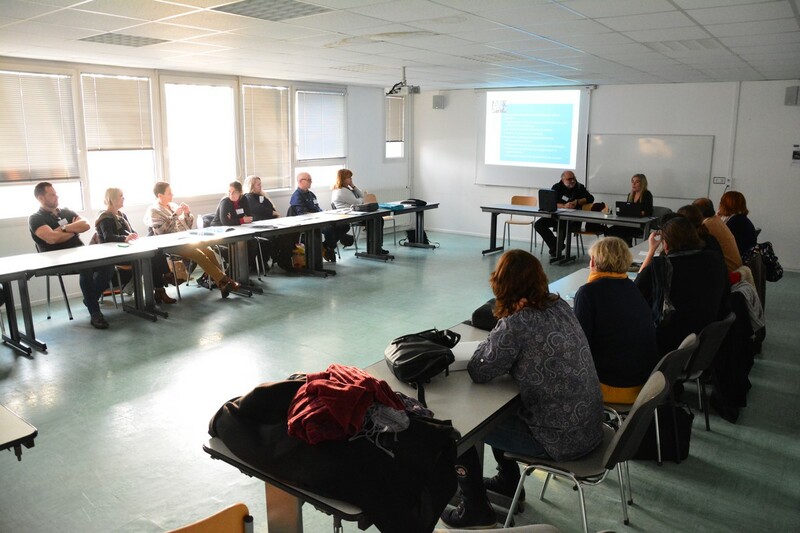 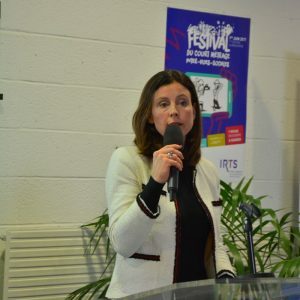 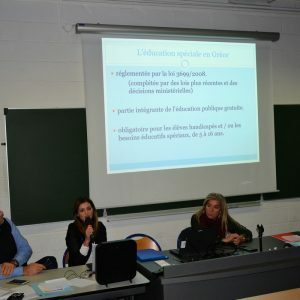 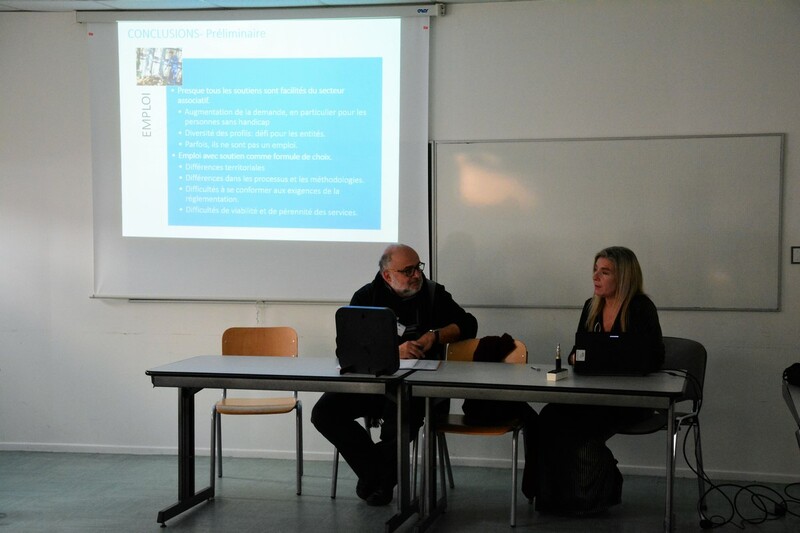 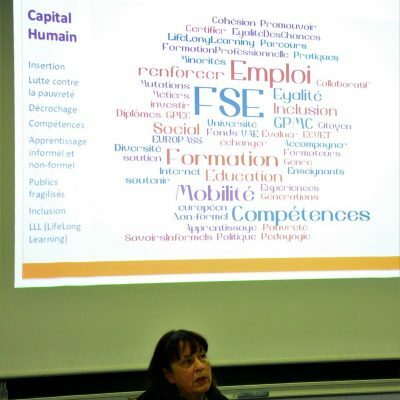 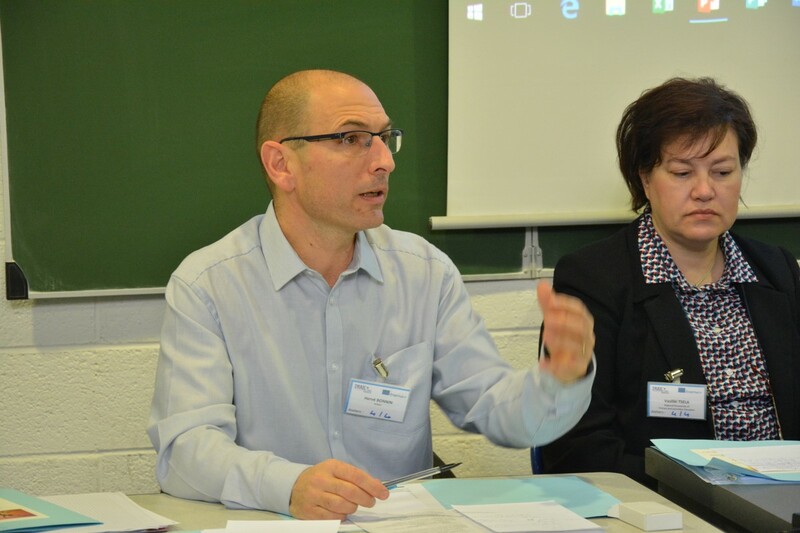 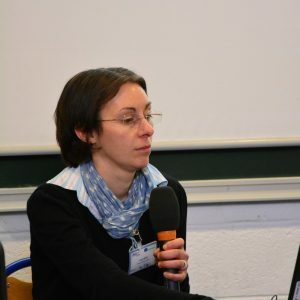 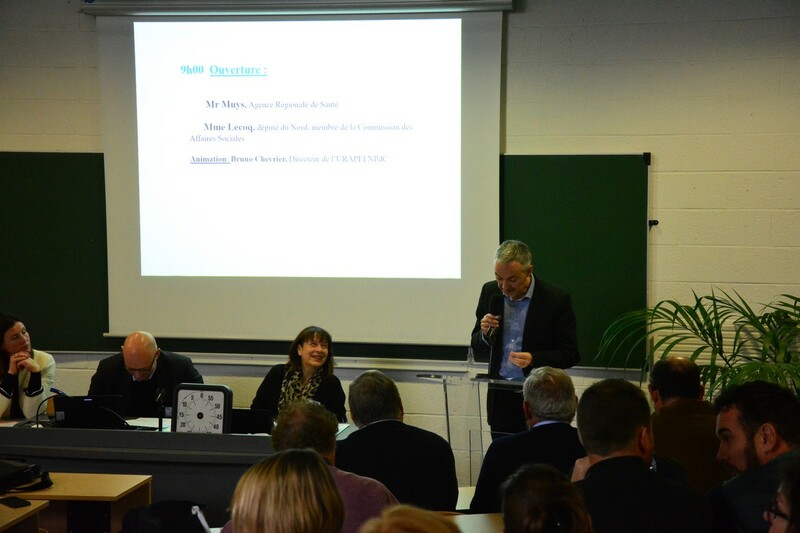 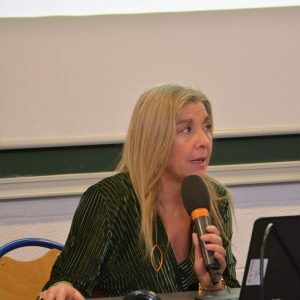 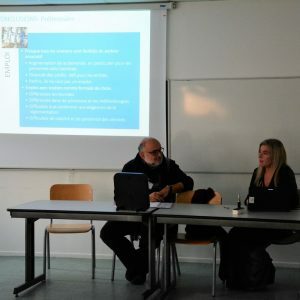 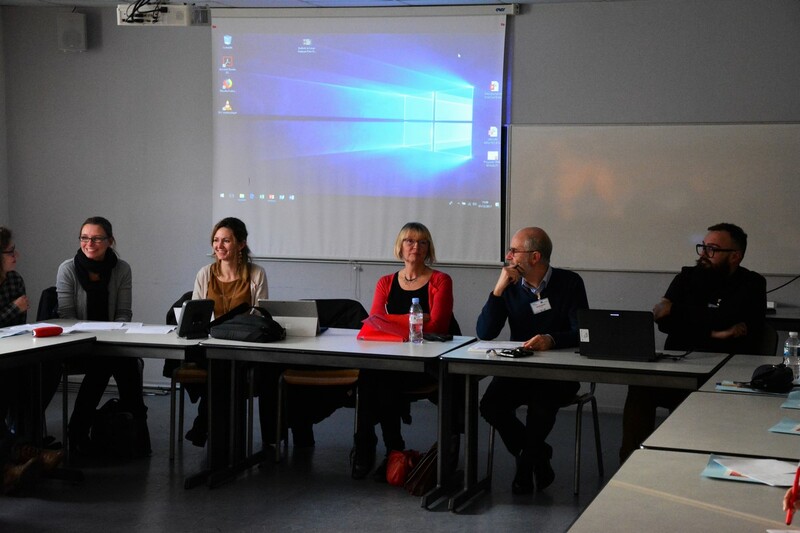 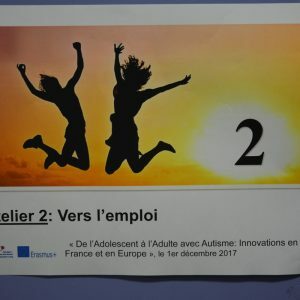 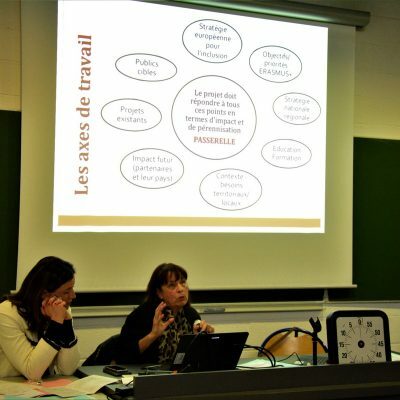 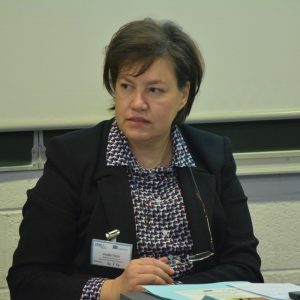 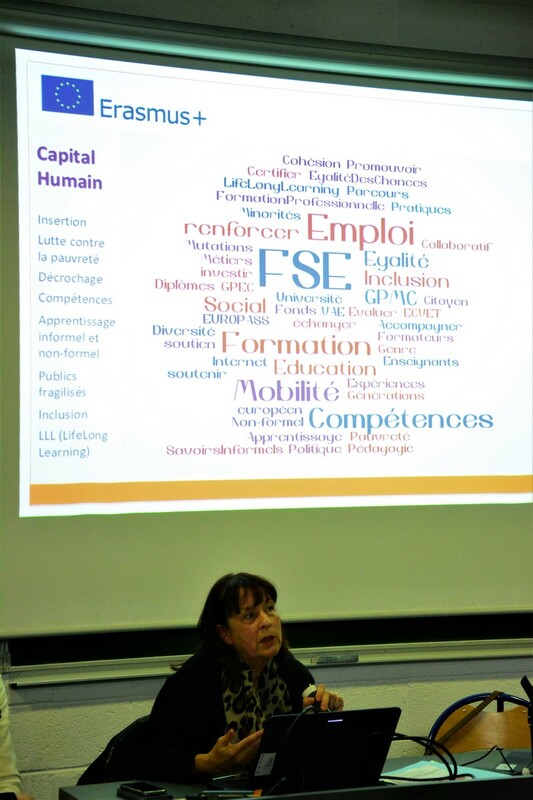 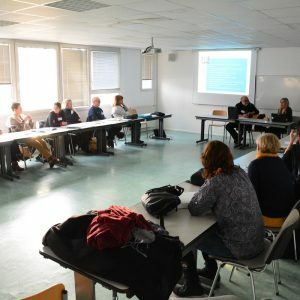 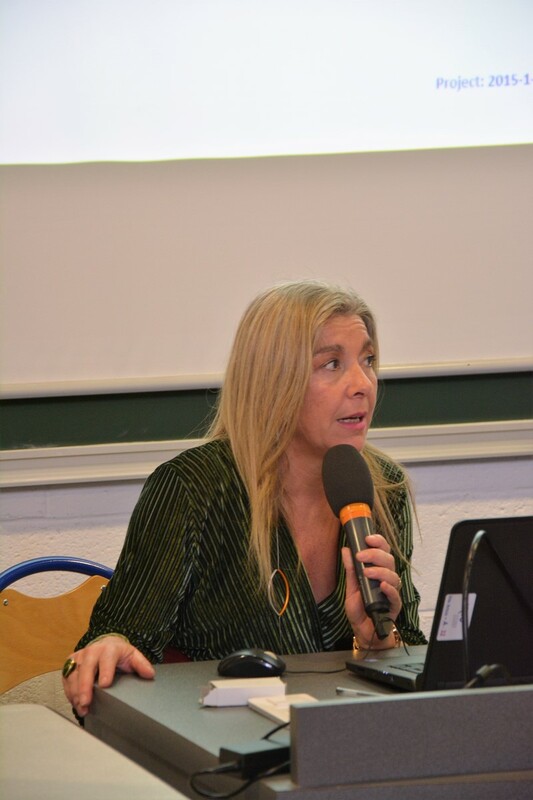 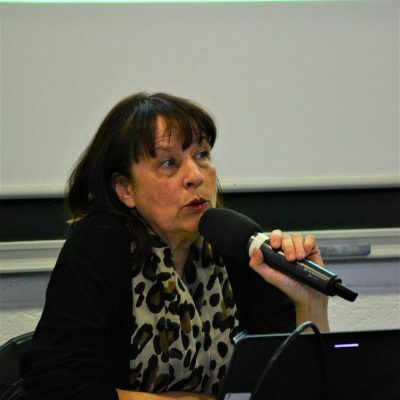 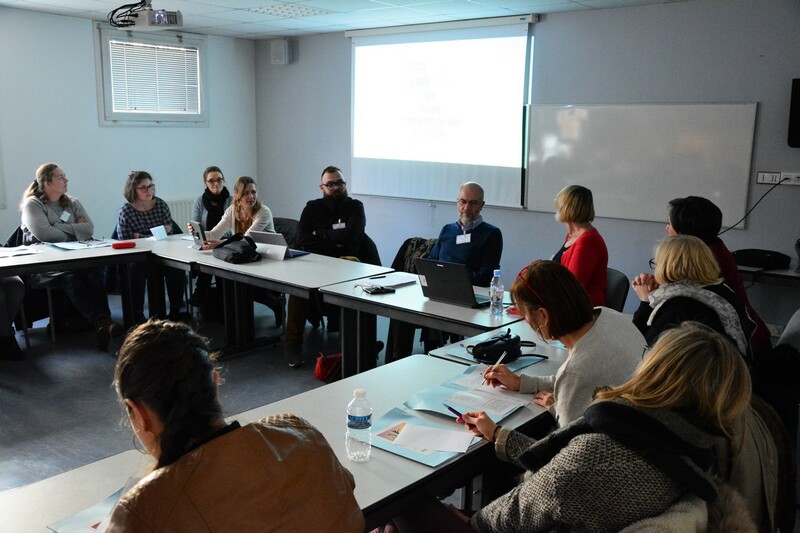 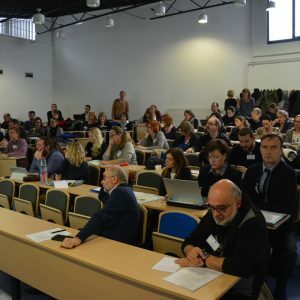 The event hosted by: Les Papillons Blancs de Dunqerque, SAMO, APAJH 38, PASSEPORT EUROPE, IRTS – Instituts Régionaux de Travail Social, Centre Ressources Autismes Nord Pas de Calais, L’Urapei Nord-Pas de Calais. 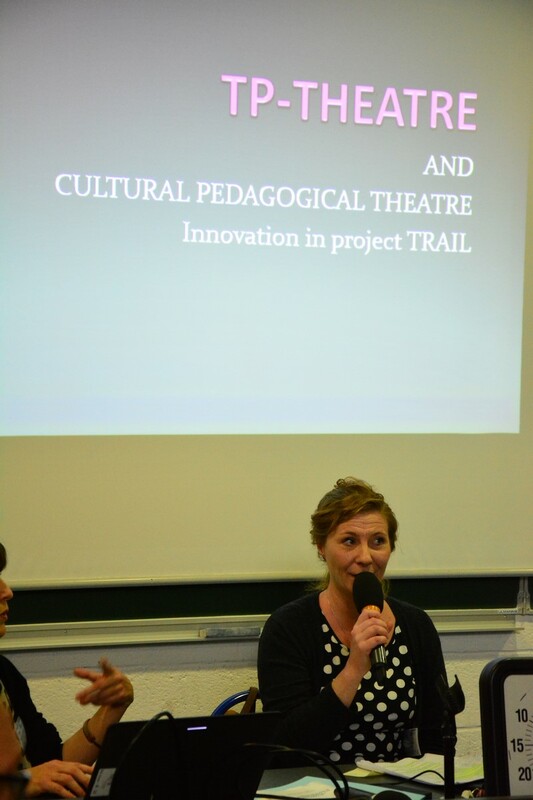 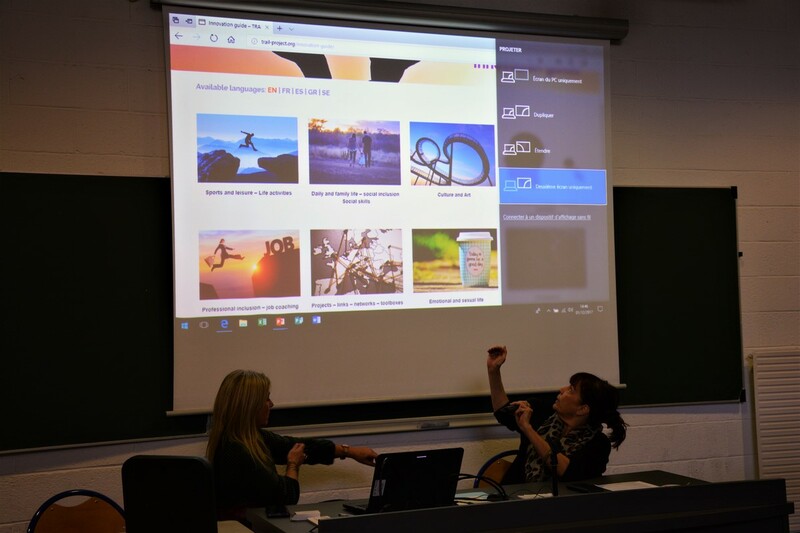 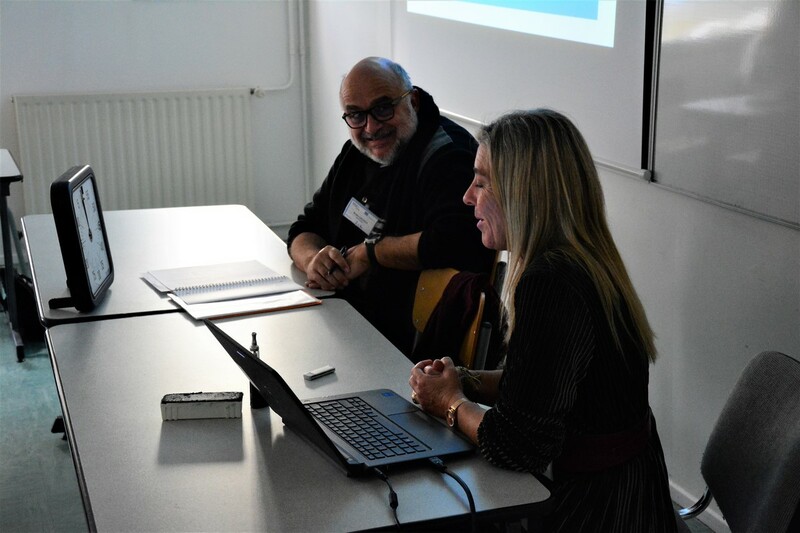 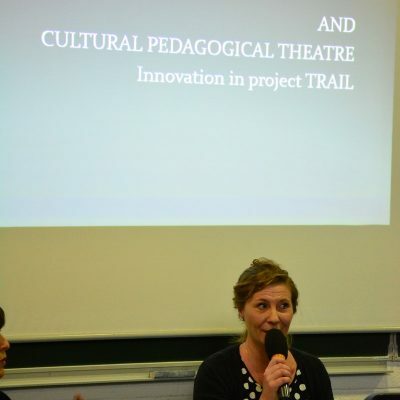 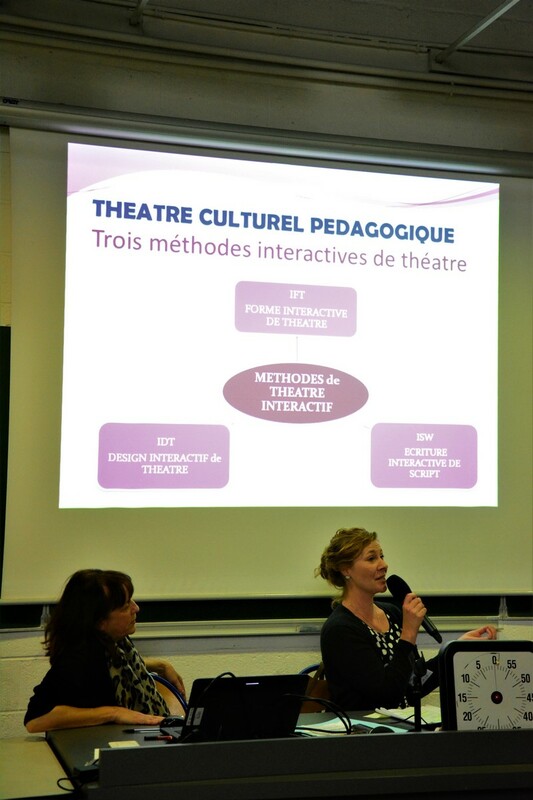 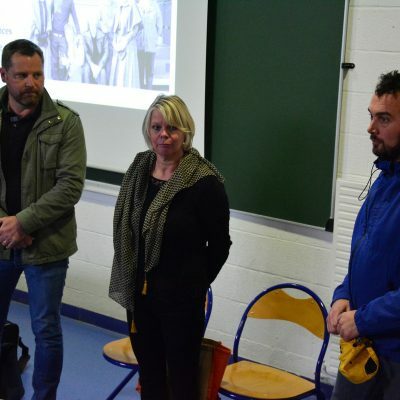 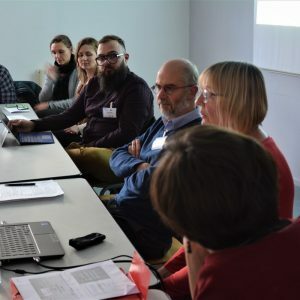 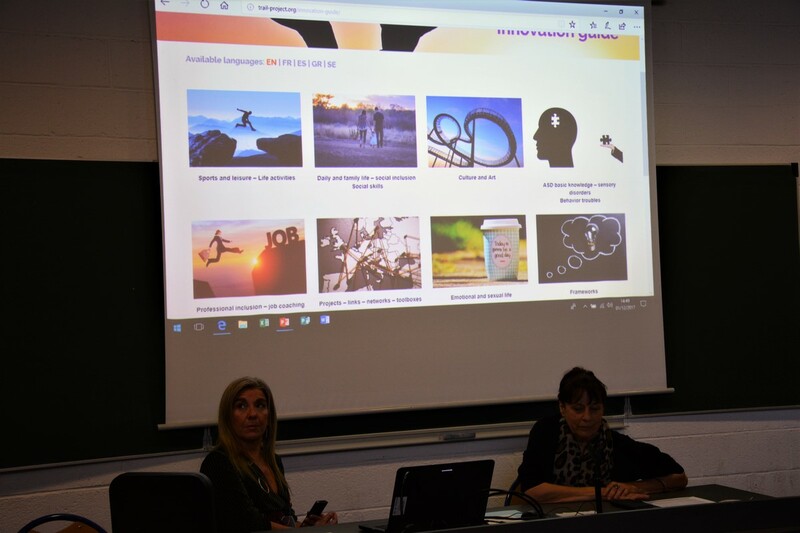 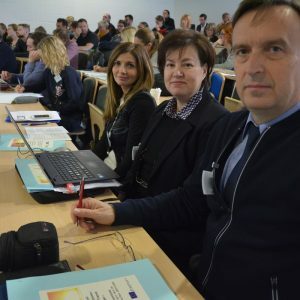 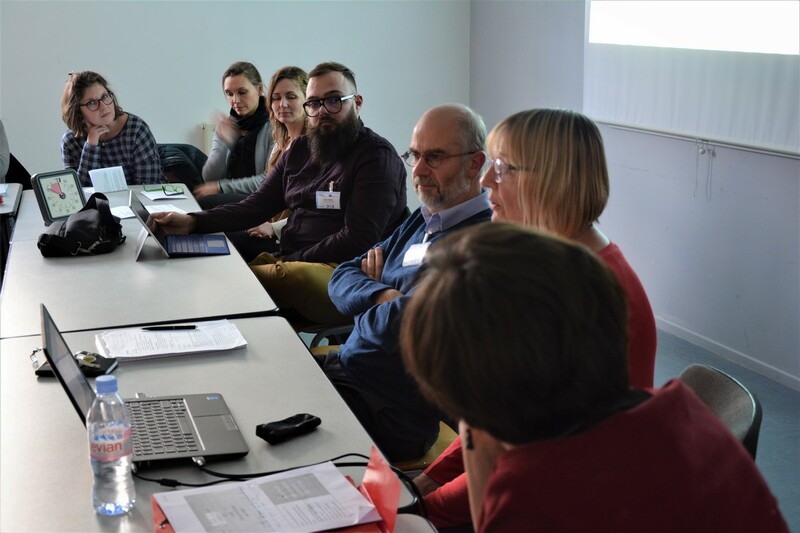 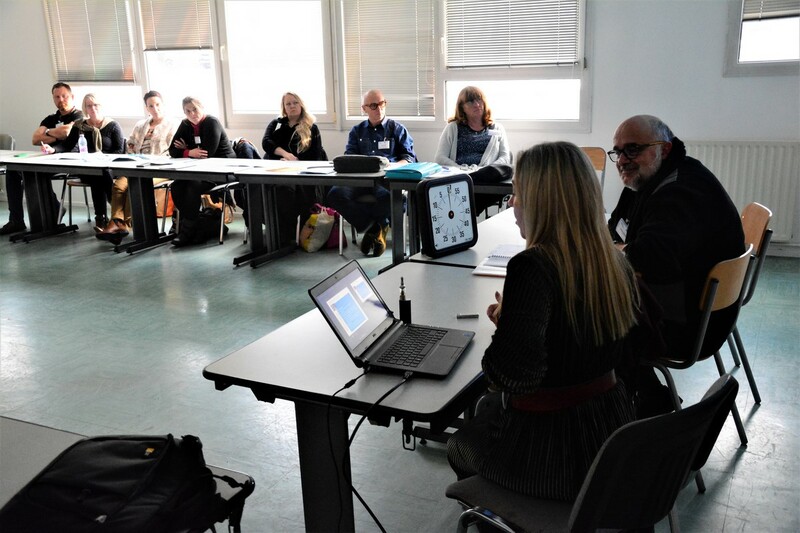 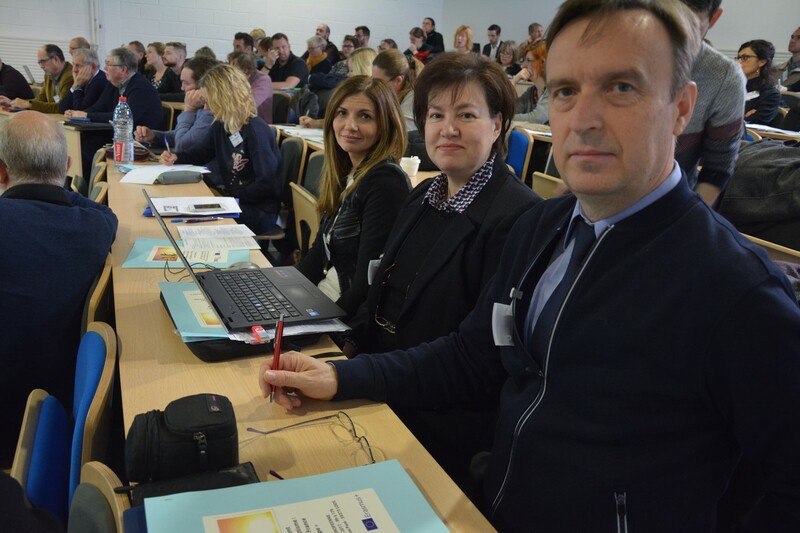 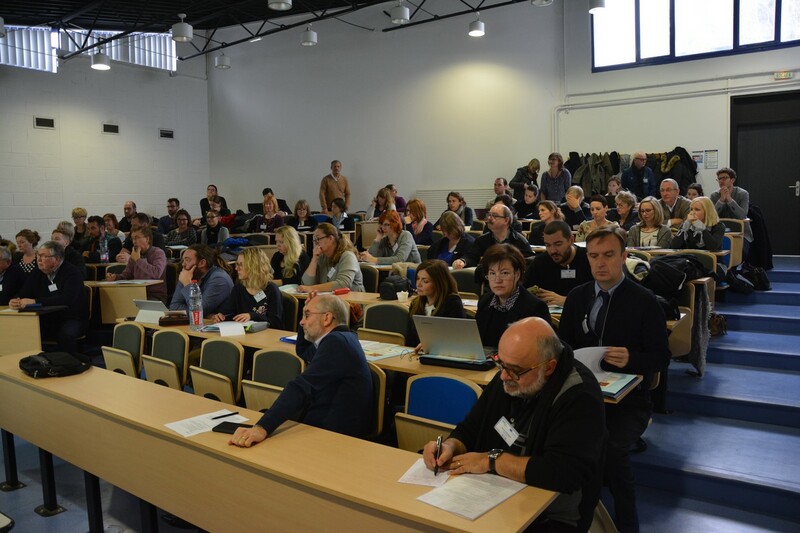 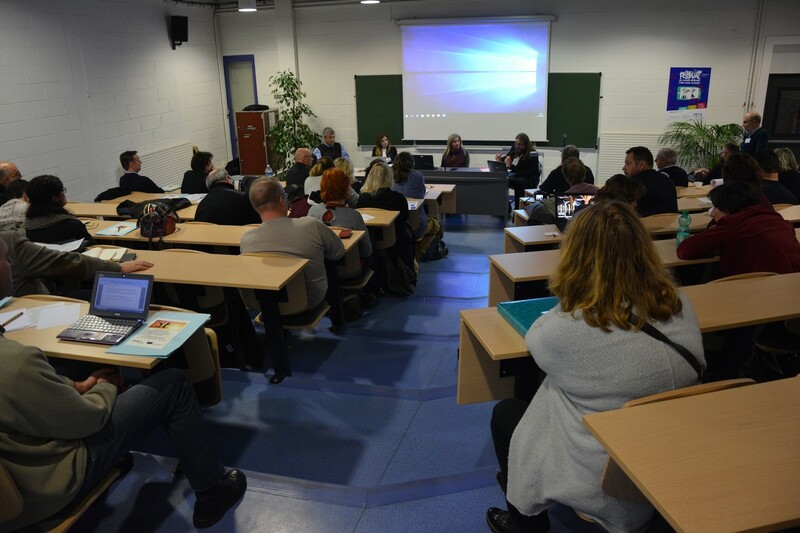 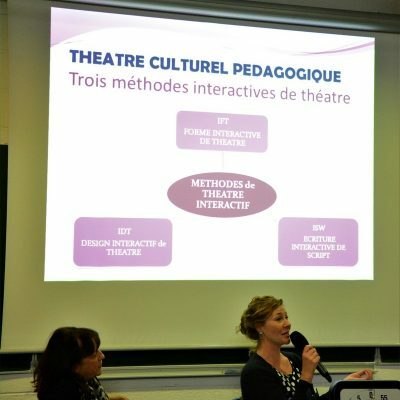 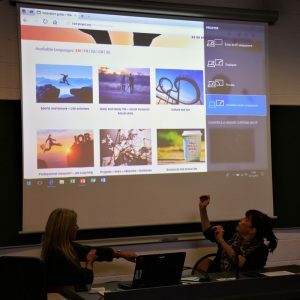 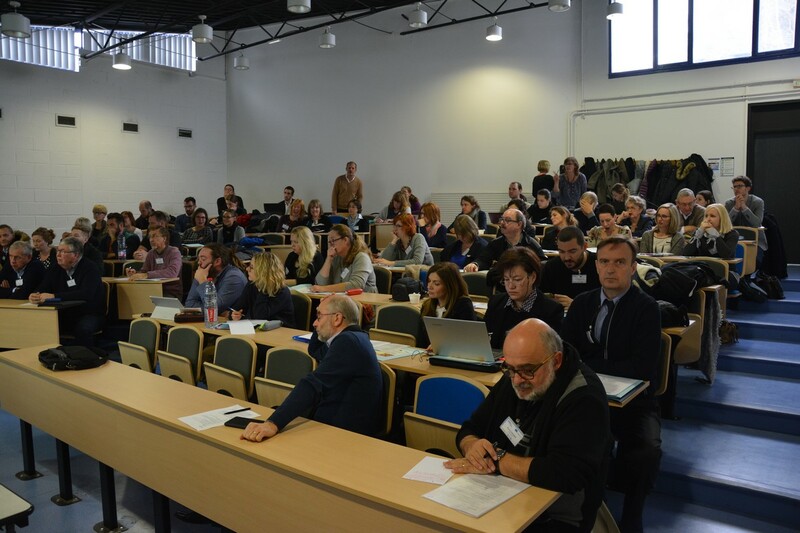 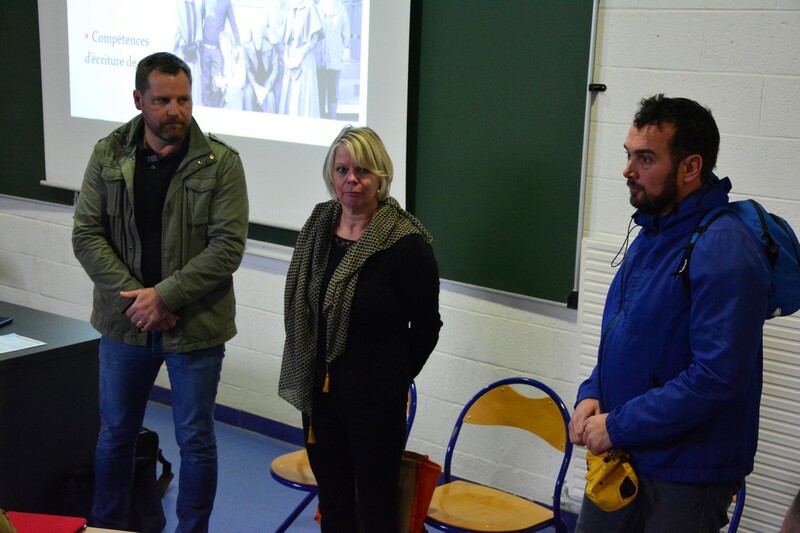 The project’s results and Erasmus+ Programme were presented, together with some really interesting workshops on CPT Interactive Theater methodology, employment, social life and education. 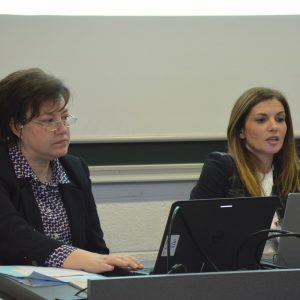 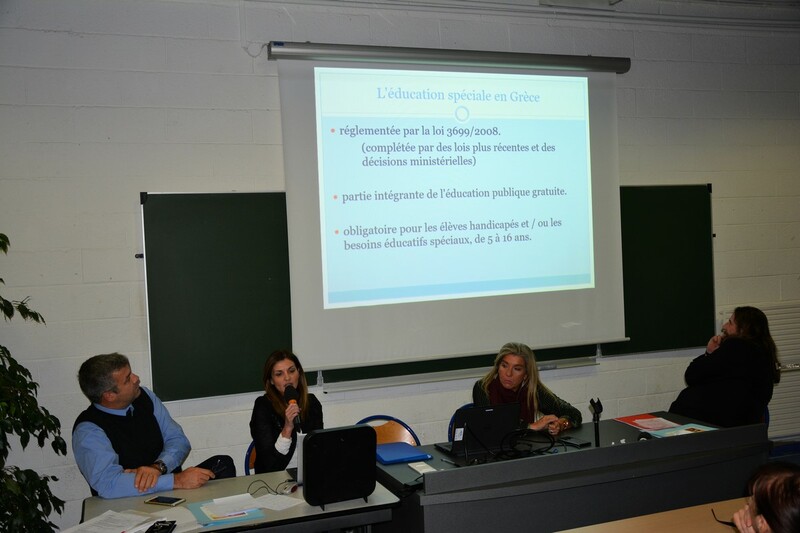 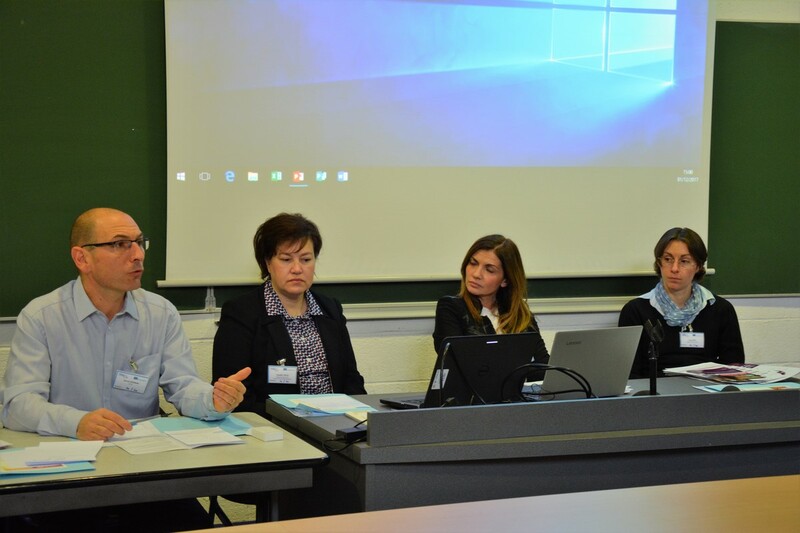 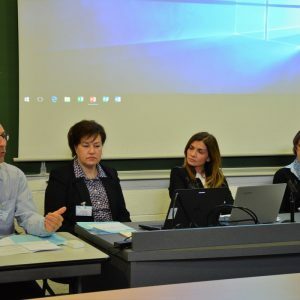 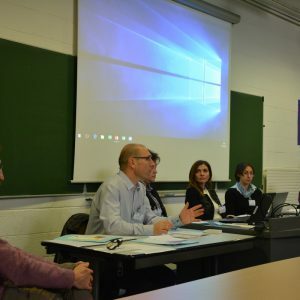 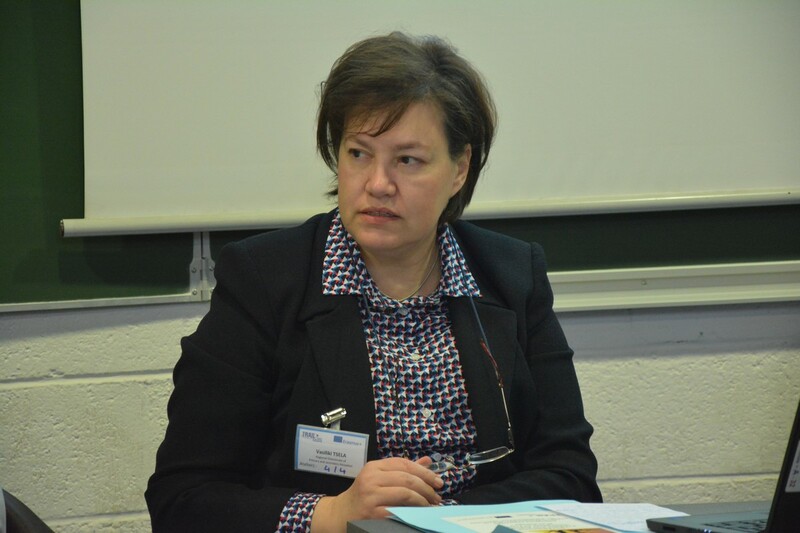 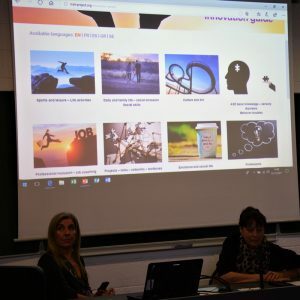 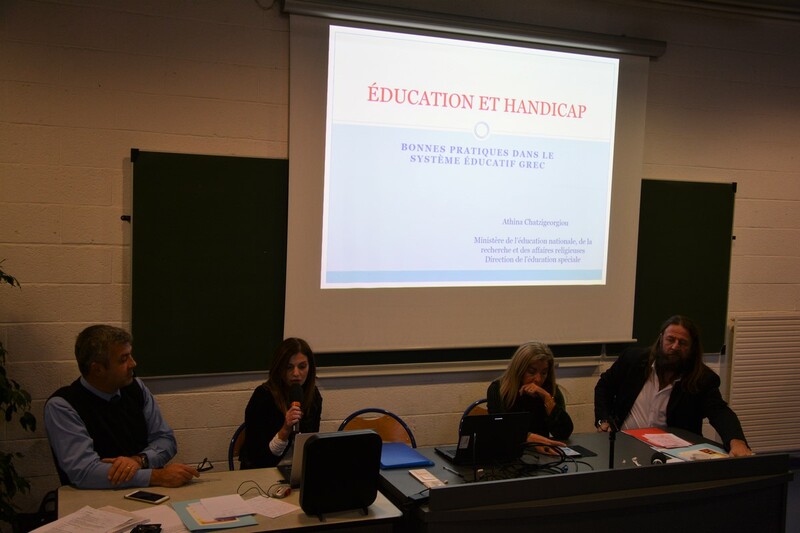 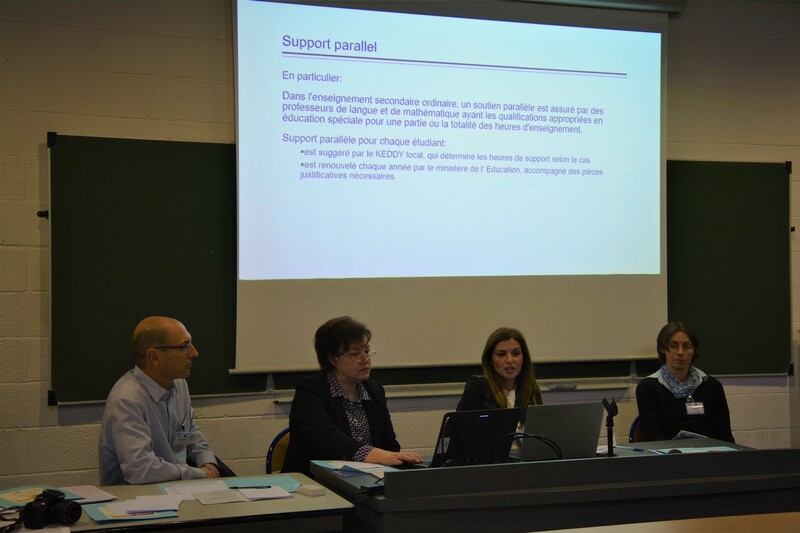 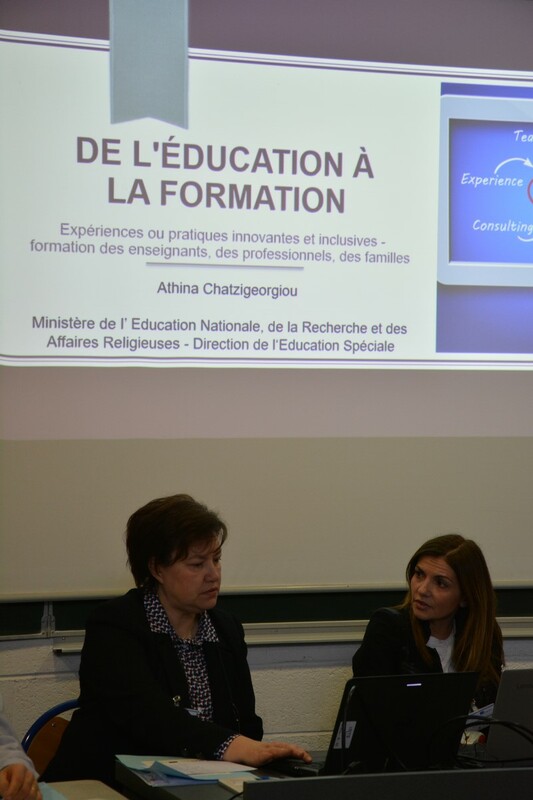 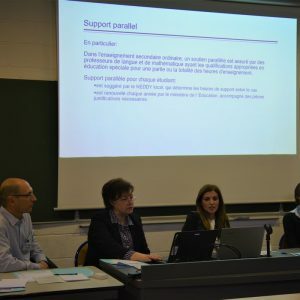 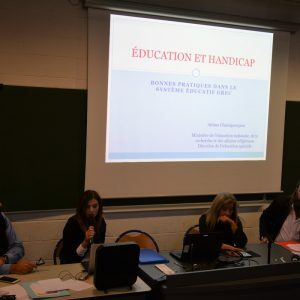 Moreover, a round table “Educational system and disabilities” took place at the end of the event with the participation of many experts of the field. 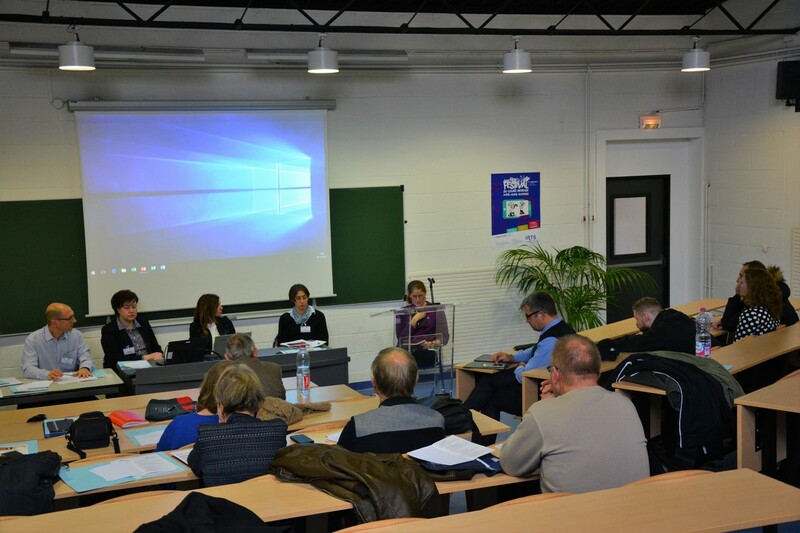 Here you can see the event’s leaflet and programme (in France).